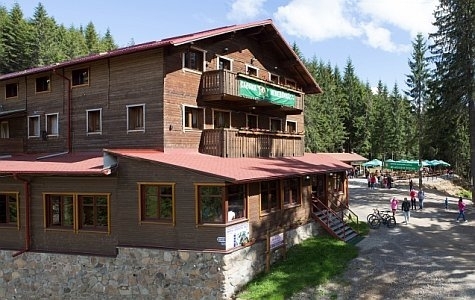 The mighty Harghita with evergreen pine trees clean and fresh air, silence, intimacy, relaxation and fun. Balu Resort is freedom! Make YOUR team the best!